Email marketing - Her advice was great! Lucia was a joy to talk to. 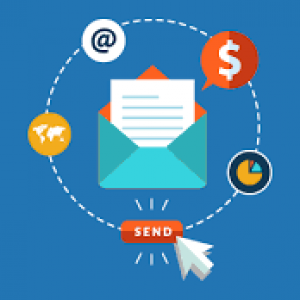 Her advice was great and a gained some valuable knowledge from her – she really knows email marketing! I would most certainly hire her to take care of my email marketing once I am up and running. Great communication via messages too!